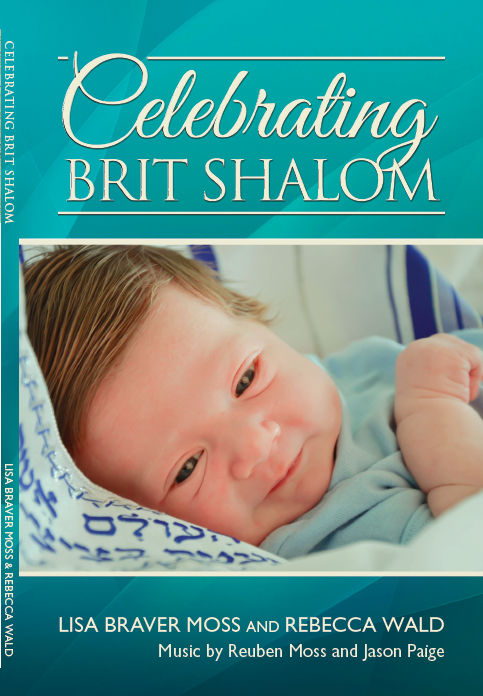 Celebrating Brit Shalom—the first-ever book of alternative bris ceremonies, tips, and information for Jewish families opting out of circumcision—is now available for purchase in selected bookstores and online venues, including Amazon. If you'd like to have multiple copies for use during your brit shalom ceremony, you can contact us for a discounted multi-pack, based on your needs. 1. Email info@CelebratingBritShalom.Com to let us know how many copies you require and your shipping address. 3. You can then remit your payment via PayPal to info@CelebratingBritShalom.Com. 4. As soon as your payment is received, your books will be shipped!